Hydropower dams create barriers to fish passage for many migratory species throughout the world. Fish passage is commonly reinstated at these sites through installation of engineered structures collectively termed fishways. However fishways are often unsuccessful at passing numerous species, including sturgeons. This is a pertinent issue considering all members of this unique family undertake some form of migration to spawn in freshwater and many are threatened. My research will focus primarily on sturgeon passage at a successful fishway: the Vianney-Legendre fishway on the Richelieu River in Quebec, Canada. 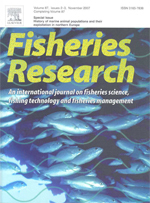 Specifically I plan to examine the factors that contribute to attraction and passage efficiency of sturgeon at fishways, evaluate the behavioural characteristics of successful and unsuccesful migrants ascending a fishway, calculate the energetic cost of fishway passage for sturgeon and link biological information with a hydraulic model of the fishway to identify the shear forces that sturgeon are exposed to in areas of difficult passage. This is a collaborative project between Carleton University, the University of Alberta, Fisheries and Oceans Canada and Ministère des Ressources naturelles et de la Faune et du Québec. 2010 – Current: Ph.D. Candidate, Department of Biology, Carleton University, Canada. Broadhurst, B.T., B.C. Ebner, M. Lintermans, J.D. Thiem, and R.C. Clear. In Press. Jailbreak: A fishway releases the endangered Macquarie perch from confinement below an anthropogenic barrier. Marine and Freshwater Research 00:000-000. Thiem, J.D., B.T. Broadhurst, M. Lintermans, B.C. Ebner, R.C. Clear, and D. Wright. 2013. Seasonal differences in the diel movements of Macquarie perch (Macquaria australasica) in an upland reservoir. Ecology of Freshwater Fish 22:145‒156. Broadhurst, B.T., M. Lintermans, J.D. Thiem, B.C. Ebner, D. Wright, and R.C. Clear. 2012. Spatial ecology and habitat use of two-spined blackfish Gadopsis bispinosus in an upland reservoir. Aquatic Ecology 46:297–309. Broadhurst, B.T., J.G. Dyer, B.C. Ebner, J.D. Thiem, and P.A. Pridmore. 2011. Response of two-spined blackfish Gadopsis bispinosus to short-term flow fluctuations in an upland Australian stream. Hydrobiologia 673:63–77. Thiem, J.D., B.C. Ebner, and R.C. Clear. 2010. 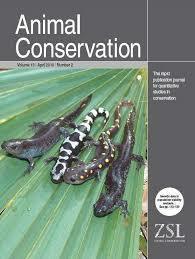 Validating variation in radio-signal strength as an index of aquatic fauna activity. 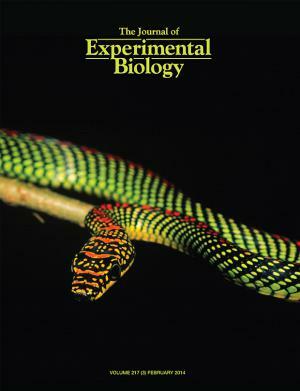 Australian Journal of Zoology 58:50–55. Ebner, B.C., and J.D. Thiem. 2009. Monitoring by telemetry reveals differences in movement and survival following hatchery or wild-rearing of an endangered fish. 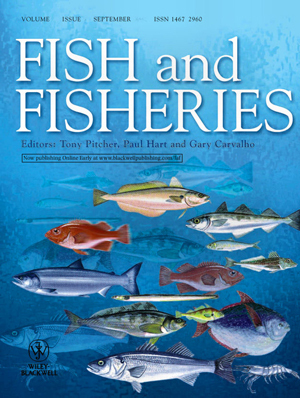 Marine and Freshwater Research 60:45–57. Ebner, B.C., J.D. Thiem, D.M. Gilligan, M. Lintermans, I.J. Wooden, and S. Linke. 2008. Estimating species richness and catch per unit effort from boat electro-fishing in a lowland river in temperate Australia. Austral Ecology 33:891–901. Thiem, J.D., B.C. Ebner, and B.T. Broadhurst. 2008. Diel activity of the endangered trout cod (Maccullochella macquariensis) in the Murrumbidgee River. Proceedings of the Linnean Society of New South Wales 129:167–173. Ebner, B.C., J.D. Thiem, and M. Lintermans. 2007. Fate of 2 year-old, hatchery-reared trout cod Maccullochella macquariensis(Percichthyidae) stocked into two upland rivers. 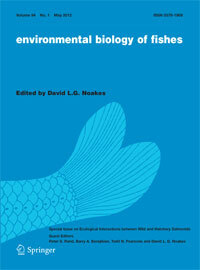 Journal of Fish Biology 71:182–199.